The ProNautic P 1260 series is considered one of the finest charger lines ever built. Industry recognized with the 2010 IBEX Innovation Award, ProNauticP employs the ProMar Digital Performance Charging Platform which combines all digital control and software-based power conversion technology with global energy management features. 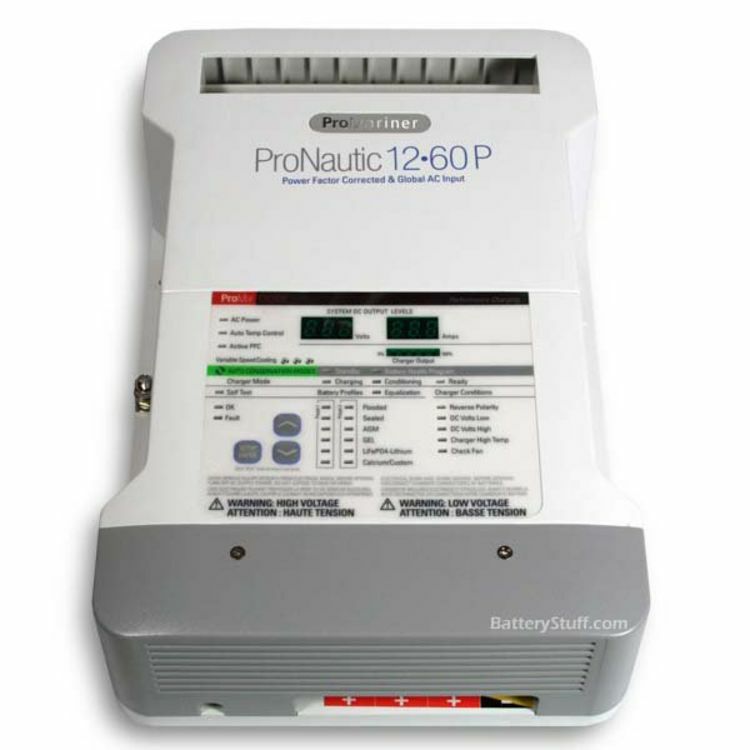 The ProNauticP is designed with incorporating all the different 12 volt electronics that are powering today's power, sail, sport, and cruising boats. 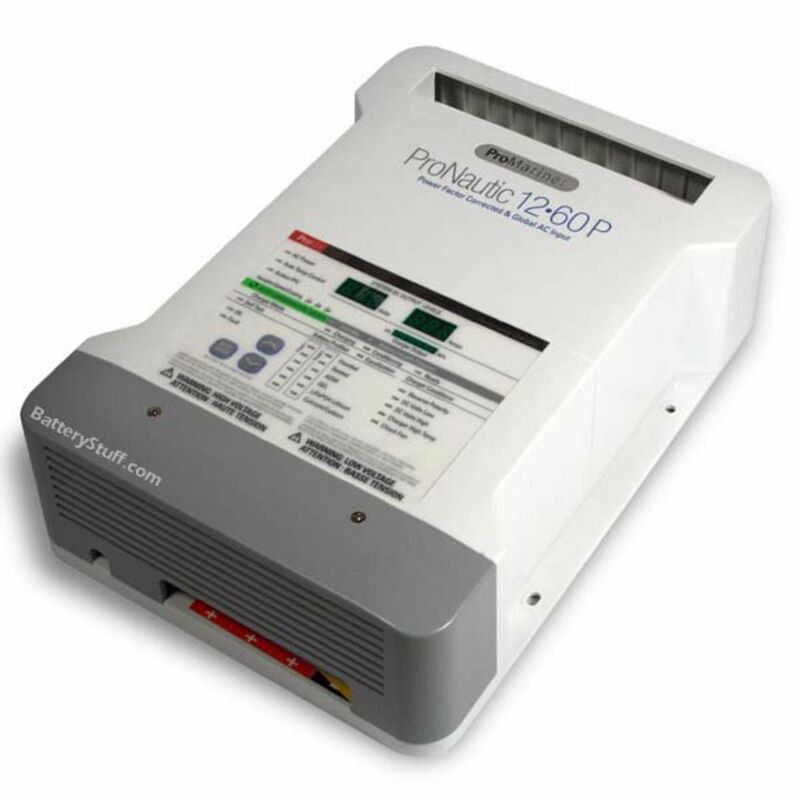 The ProNauticP charger is capable of over 12 different selectable profiles. It is also capable of powering dockside loads such as lights and 12 volt appliances. The summary of the Pro Nautic is that it can do it all. There is also an optional remote that gives a remote location control over the charger and the ability to monitor the status of the charger. 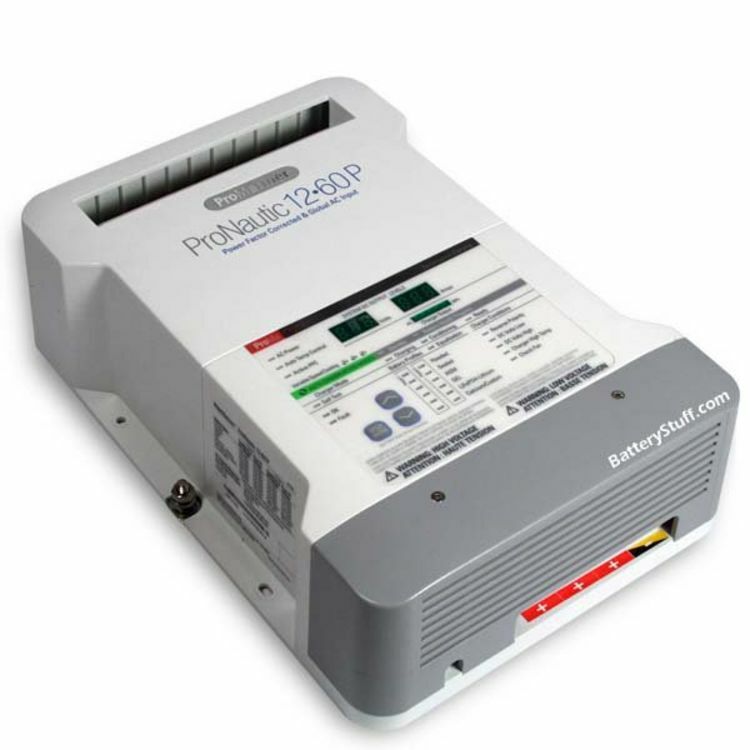 The 1260P is capable of demand sensing all of its three banks, and diverting up to 100% power to any one bank at any time. Do you own the 63160? Please, tell us what you think about it. It helps us provide you with better products. Please note that it may take up to 72 hours for your review to appear.